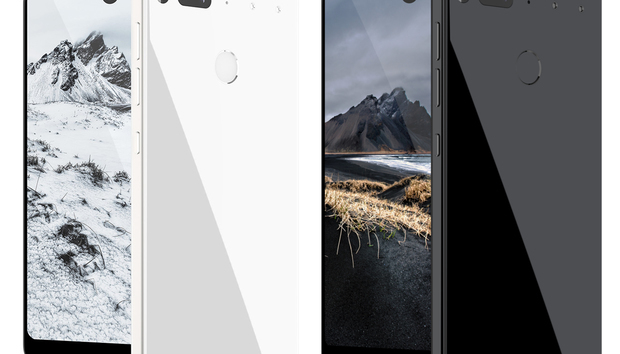 The Essential Phone costs $699 for 128GB of storage. It can be ordered unlocked in Black Moon or Pure White through Essential.com, Best Buy, and Amazon, or through its exclusive carrier, Sprint. The unlocked version of the phone will work with all carriers. Early preorder of the handset have begun shipping and are already starting to show up in customers' mailboxes. Listing at Amazon and Best Buy say the Black Moon color will ship by Sept. 8, and the Pure White version of the phone will ship a couple of weeks later. The other colors, Stellar Grey and Ocean Depths, aren’t available for purchase yet. Aside from the screen, the other interesting aspect of Essential Phone is its magnetic add-ons. Like the Moto Z2 and its magnetic Mods, Essential plans on making a whole catalogue of modular accessories that bolster the capabilities of the handset, releasing one "every few months." But for now there’s only one available: a 4K 360-degree camera that features dual 12MP cameras and records in 3840x1920 at 30 fps. It sells for $199, but Essential and Sprint both offer special pricing for early adopters. Also announced for the Essential Phone is a Home assistant. Sleek and diminutive, it has a circular screen and uses the information on your phone to plan your day and keep you apprised of what's happening in the world. 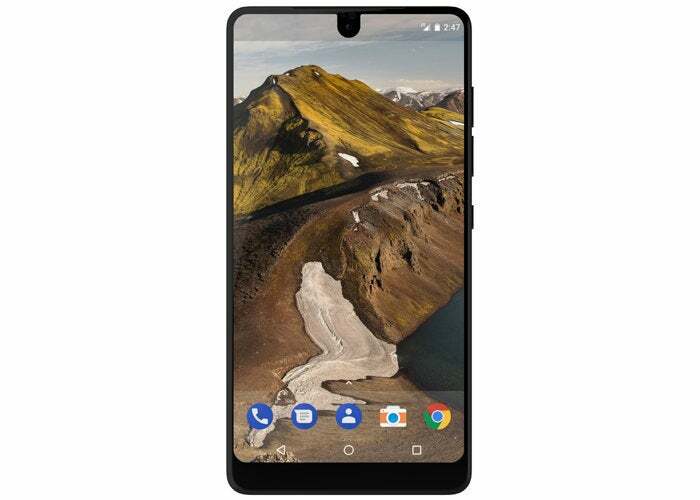 There's no pricing information available, and Essential hasn't indicated when it might ship. 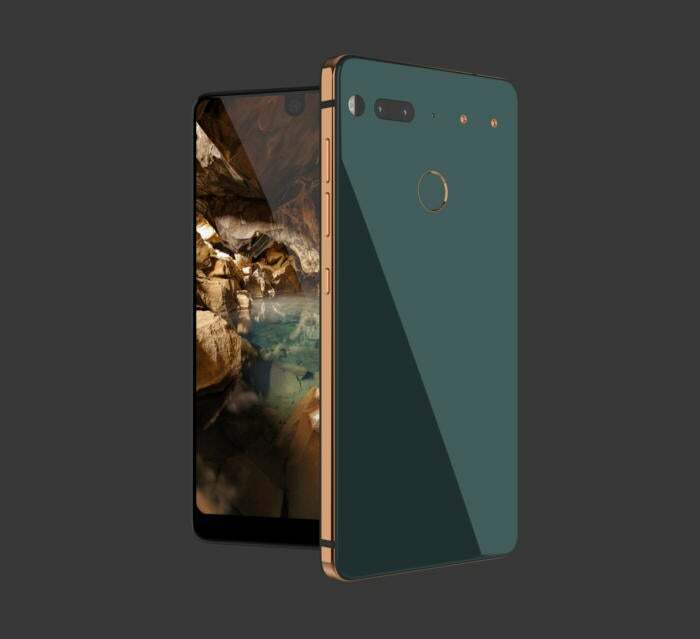 Essential Phone doesn't have its own OS skin like other manufacturers do. It runs a pure version of Android 7.1 Nougat. 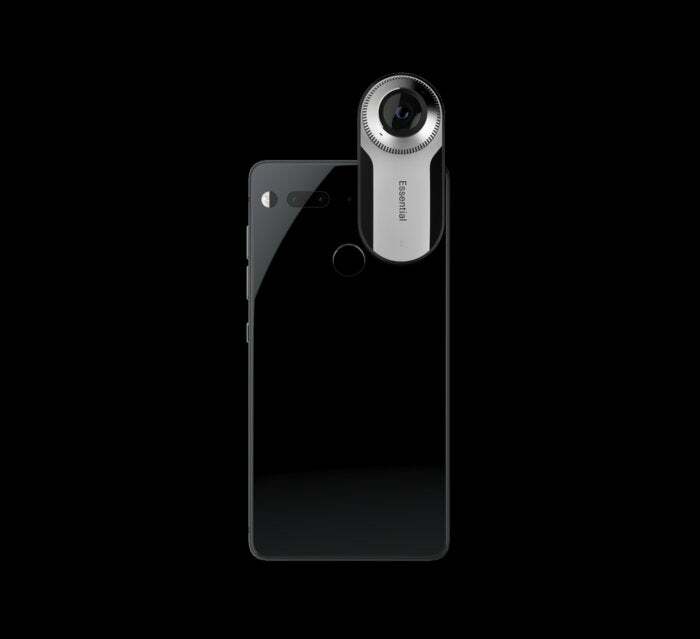 With the exception of a proprietary camera app, the version of Android on the Essential Phone is the same as the one Google ships. Consequently, the company promises to follow the same update schedule as Pixel and Nexus phones, guaranteeing two years of major updates and three years of security updates. With Android 8 releasing at almost the same time as the phone does, it'll be a good test to see how fast Essential pushes the update to users.